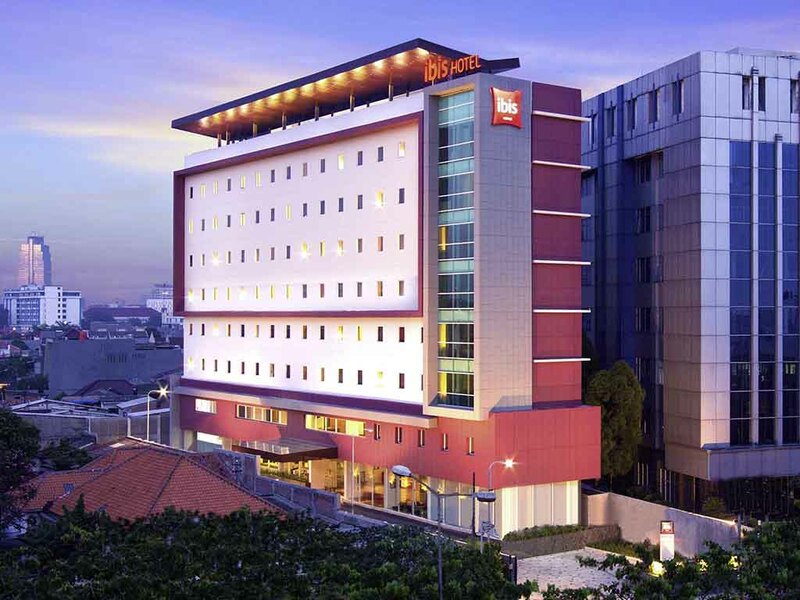 DISCOVER HOTEL IBIS JAKARTA SENEN. Located only 5 minutes by car from Senen Train Station and 10 minutes by car from Gambir Train Station and the Monas National Monument, ibis Jakarta Senen has 153 rooms and is surrounded with shops, banks and mid-scale commercial offices. The TASTE Restaurant and the lobby bar are the perfect place for both business and leisure travellers to indulge. Also, the hotel has four modern high-tech meeting rooms. Located only a 5 minutes drive from Senen Train station and 10 minutes by car from Gambir Train station and the Monas National Monument, ibis Jakarta Senen is surrounded with shops, banks and mid-scale commercial offices. Ibis Jakarta Senen has 155 colorful and modern rooms. Each 17 m² room features a 26" LCD TV screen, in-room safe, separate bathroom with standing shower, hairdryer and free WIFI Internet access. The "It's all about TASTE" restaurant reinvents tapas. Try out new flavours by simply creating your meal amongst 20 typical local dishes. Enjour your own flavour combination !